I'm back for another post over at Winnie & Walter, I can't believe it's already my third week as leading lady. I'm so happy October has five Saturdays, so I still have two weeks left to show you all the fun things I came up with using the fab stamps and cutaways. Today's theme is stripes! I fell in love with the set Scenery: Stripes and the stamps was the inspiration that made me want to do a whole post with stripes. I started with this card, I found a good color theme on Pinterest and tried it out on a scrap piece of paper before making a card. I don't have all the pretty ink colors in other inks than distress inks, they are better for other techniques than stamping bold images, they tend to get a bit uneven. I solved this by using my Misti stamping tool and stamped three times on top of each other and got a pretty good impression in the end. I turned it into a shaker card with vellum behind the pretty diecut heart so you can sort of see the sequins but they won't distract from the pattern on the card. I was super happy with how it turned out. Stripes are so fun and easy to customise in different colors for different looks. In the Winnie & Walter blog I have two more striped cards to show you so hop on over there if you want to see them. I have been given a gift card to giveaway for one of my commenters (a coupon code which does not include shipping & handling). 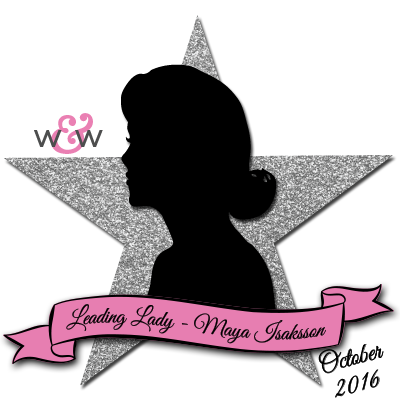 So if you leave a comment on any of my Leading Lady posts here during the month you will have a chance to win it. You can use it in the Winnie & Walter shop and get something you love. See you again next Saturday, I have some great cards ready to show you so I hope you will come back for that! The theme for next week is patterned papers. New file in the shop! Really like all your cards - especially the last one with the beautifully coloured triangles! Love this pretty card with the heart shaker! Great background with the stripes too! 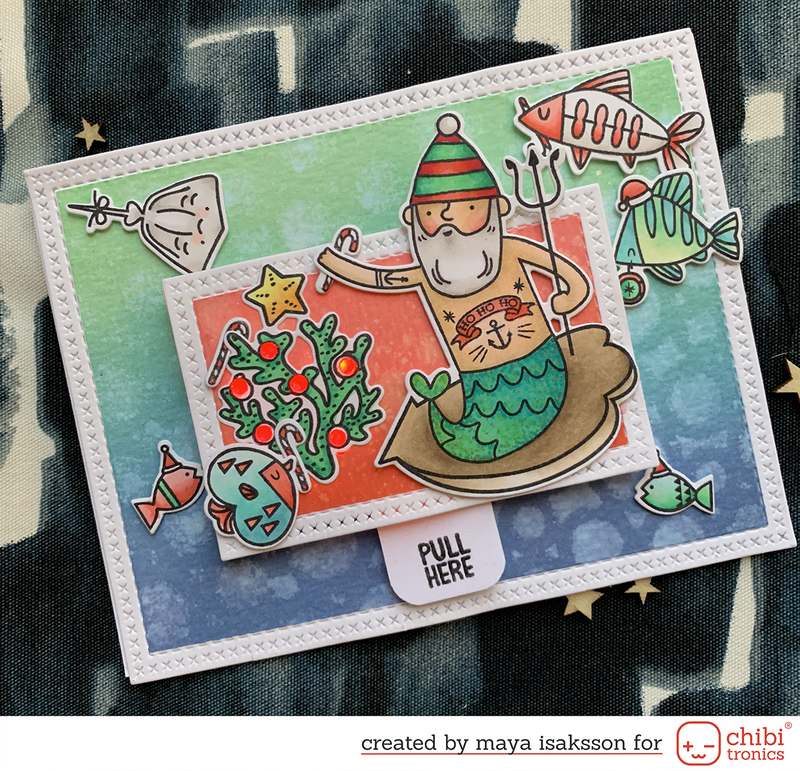 Thanks for sharing the tip about stamping the stripes also! Your use of color is outstanding! So glad I found your blog when W&W announced you as their leading lady. another lovely week with you! what a great way to use stripes! Beautiful cards! I love the the colors. You make very cute stuff!! Wow! This striped background is awesome! I love that gold heat embossing a lot. Great ideas! Underbara kort! Triangelkortet var super!!!! Beautiful! I love the gold, the vellum, the stripes. Everything is awesome! Wow! Great colors!!! Love it so much!!! Astonishing trio of cards using lines/stripes. Love the color combination you used for the card above. Every detail is gorgeous!. Cheers! This is so lovely!!! The stripes are fantastic!! Wonderful card and that heart is beautiful again the striped background. Love the stripes on your wonderful cards. So beautiful. I love the colours you used! Love all these striped cards, especially the kindness card!